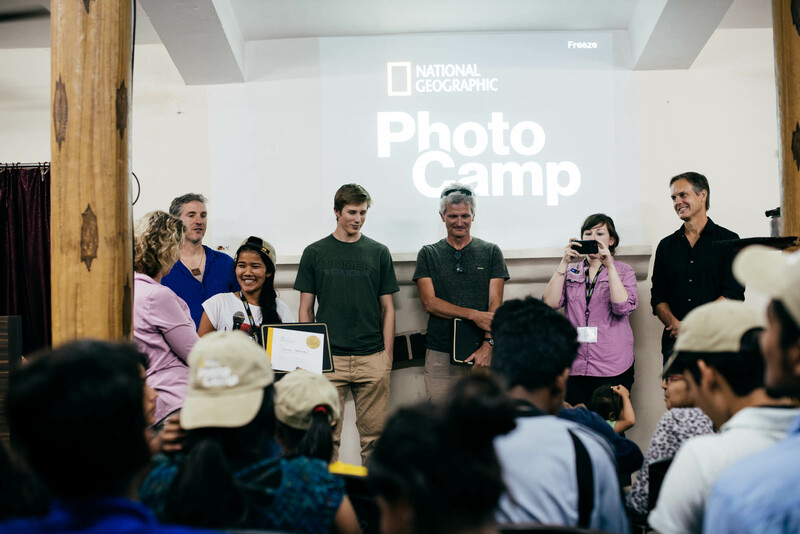 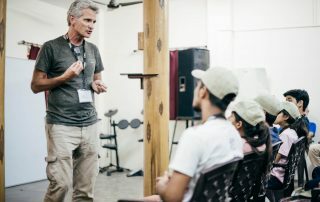 In an upscaled version of the one we had last year, we hosted a team from National Geographic as they presented one of their photo camps for our kids. 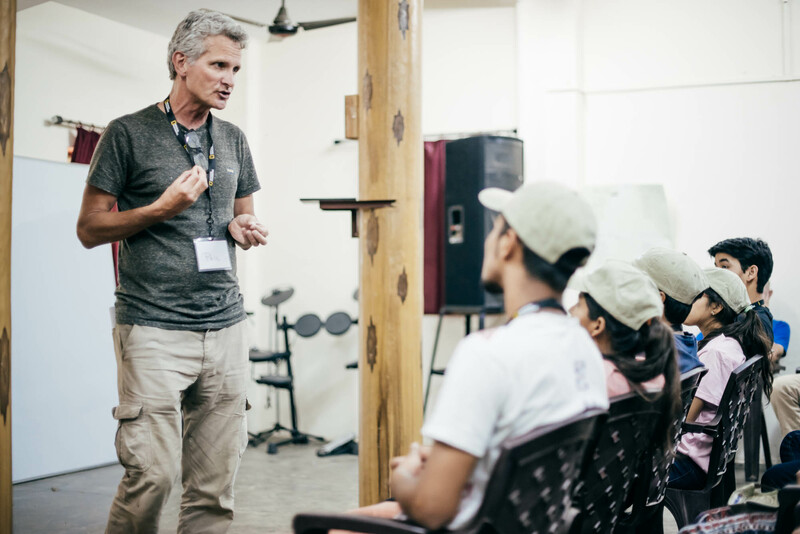 Our children had the rare opportunity to learn writing and photography from some world-renowned professionals. 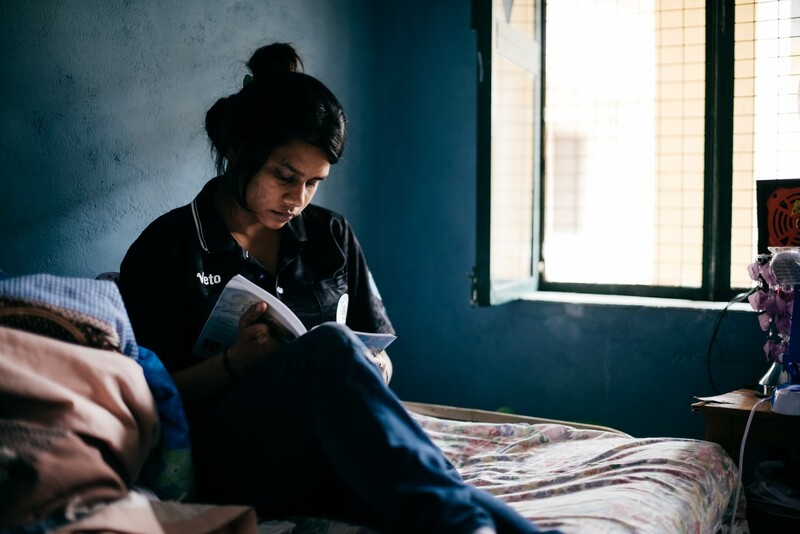 While the words and the images they came up with were fantastic, it was the commitment and hard work they brought to the opportunity that made us the most proud. An article about one of our children was also published on National Geographic’s official website. 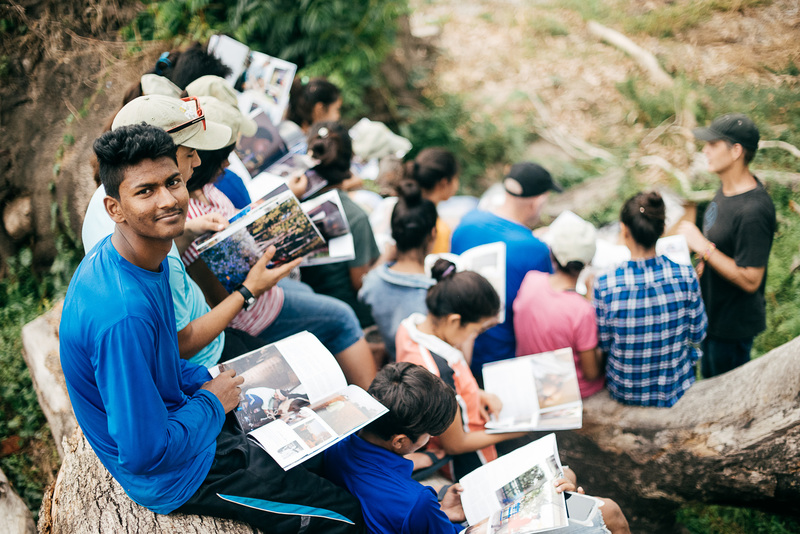 We consider it a huge honor to have our children’s work published by such a world renowned organization.